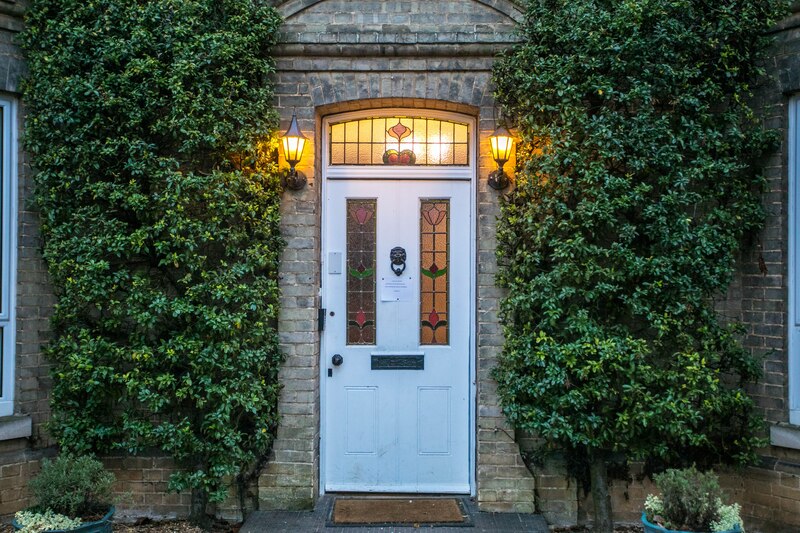 A delightful Victorian period building which has been extensively modernised and extended to accommodate 34 residents in the central Norfolk town of Attleborough. 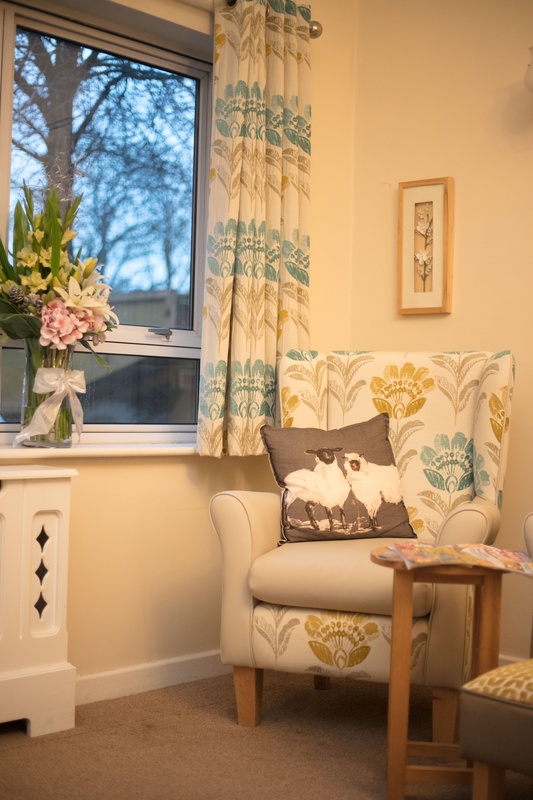 This residential care home is registered with the Care Quality Commission to provide permanent, respite and short-stay care for residents. Accommodation is designed across two floors accessible by lift, including two communal lounges on the ground floor, which offer areas for socialising, watching TV, or simply to relax in company. 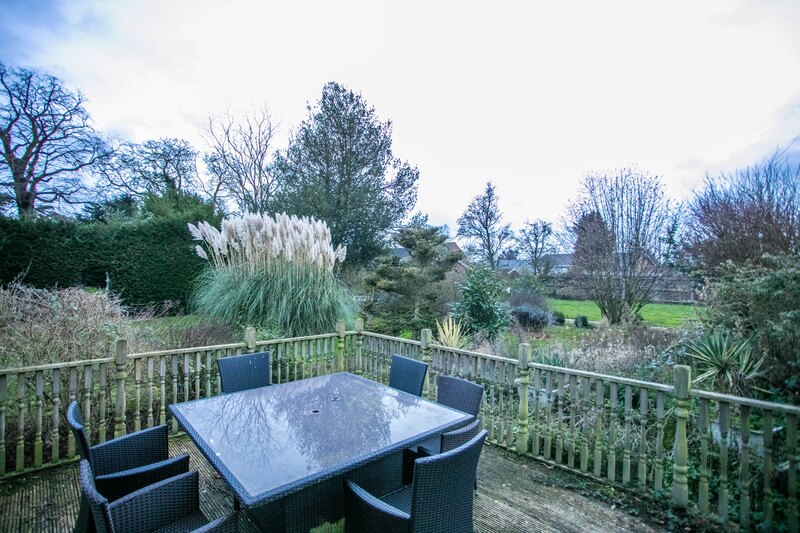 In addition there are two dining rooms and a conservatory on the ground floor,which looks out over an amazing south-facing garden and sun-trap. Residents enjoy a beautiful garden stretching out across one acre of sheltered grounds hidden behind the building's Victorian front façade. 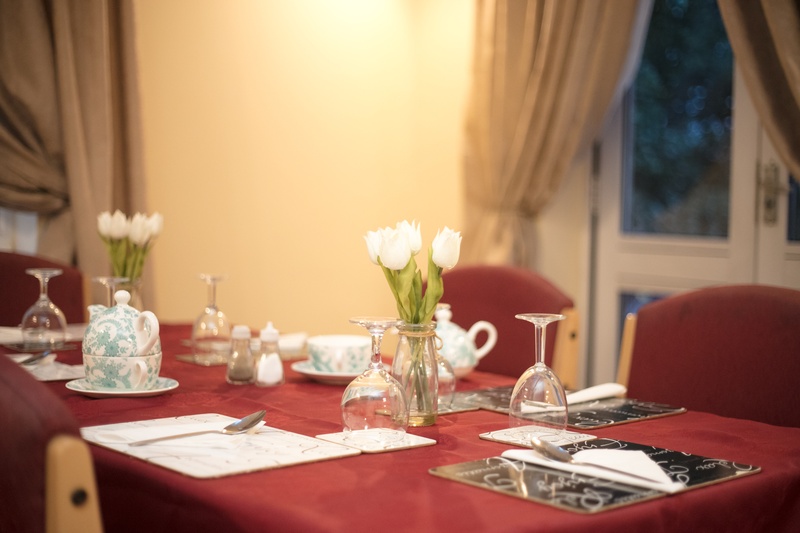 Residents' rooms are all en-suite and comfortably fitted out with call bell, flat screen TV and comfortable furniture and their own personal belongings and artefacts. 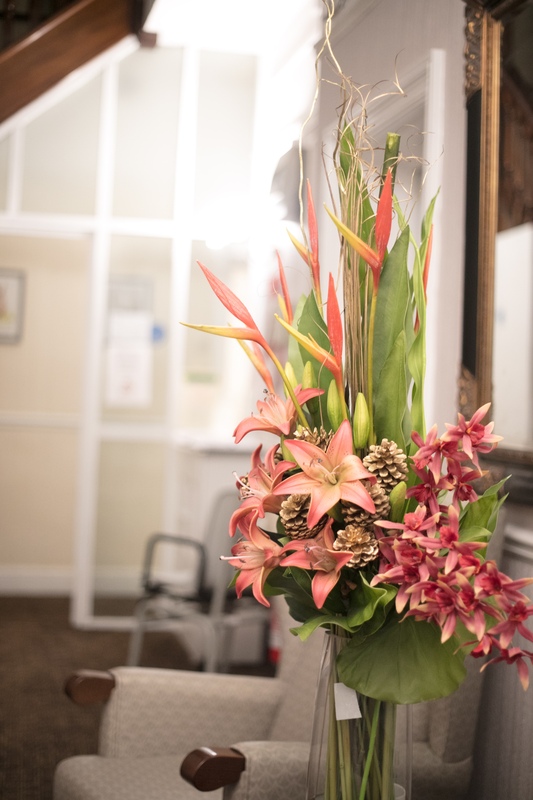 Fairland House is staffed by a team of senior and qualified residential care home professionals all of whom are dedicated to providing a 'person centred' care for everyone in residence.